Our corporate concierge take care of your business managing hospitality, travel, restaurant bookings, private dining requests, team dinners and your client entertainment. Source and book advance, last minute or sold out tickets for theatre, music concerts, sporting events, award ceremonies and VIP event. 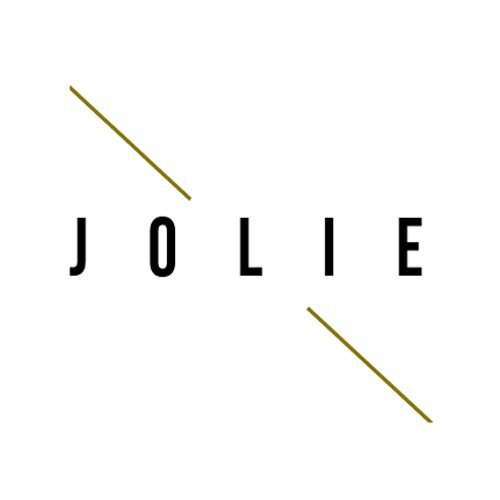 Jolie Hospitality will provide the stage for the world’s biggest annual sporting, musical & exclusive event creating a first-class hospitality programme and experiences for every event. You can access the largest catalog create travel packages, corporate hospitality, incentive travel, team building, customer entertainment and other memorable experiences by adding travel, accommodation, transfers, sightseeing tours, entertainment services and destination management to your travel packages, with the possibility of organizing entertainment events and meetings before, during and after the events.We do everything possible to offer you the best.